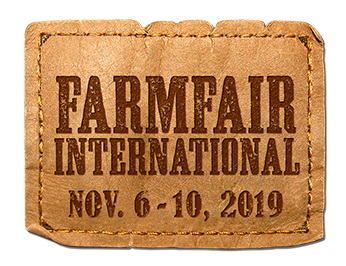 This Bull Pen show is open to all exhibitors at Farmfair International to show off their program with pens of bulls born in 2018 or 2017. Top bull pens will go head to head for top honours as they compete in Pens of 3 and 5. Up to $7,500 in prize money is up for grabs! Returning for 2018 is the Commercial Cattlemen’s Day lunch – tickets for lunch can be purchased for $10 and are an automatic entry into a draw for one of five $1,000 credits for the purchase of the bull of their choice.